A perfect Night in one of my favourite restaurant @Ilversodelghiottone with friends. 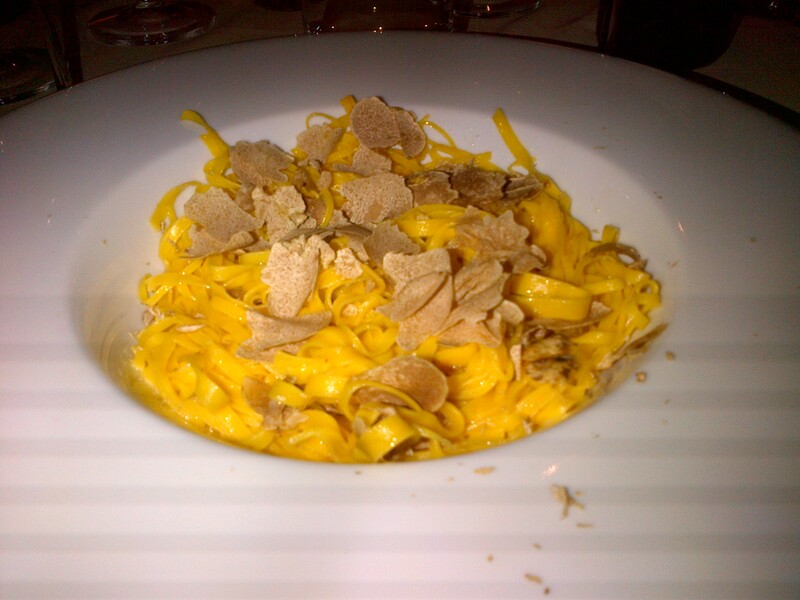 Battuta al coltello, Ravioli del Plin, Tajarin and eggs everything paired with Alba white truffle. Finding this precious tuber seems very hard this year; Our trifolao have found less then 100gr in one week. As usual Gil has been amazing in the kitchen and service at the table friendly and perfect. With appetizer and pasta we drank Nebiolo Martinenga from Marchesi di Gresy winery, right choice we made, then Aldo Conterno Barolo 2005 and 2004 eating meat; 2005 vintage for me has been better but both bottle were good. Traditional production without barrique (french oak), just 30 moths in big barrels, taste was simply but perfect balance with fruit and spices in your palate. Dear President Obama, I would like to reccomend You to celebrate Your Birthday with Barolo Borgogno 1961, it’s amazing and it’s really worth the trip; I have just tasted it, trust me. (https://marclifestyle.wordpress.com/2011/07/04/barolowine/). A celebration sipping the wine in the Langhe region where Barolo is from would even be better… but I guess that even if You are the most powerful man in the World, you can not take the trip, so take advantage of Eataly NY invitation. 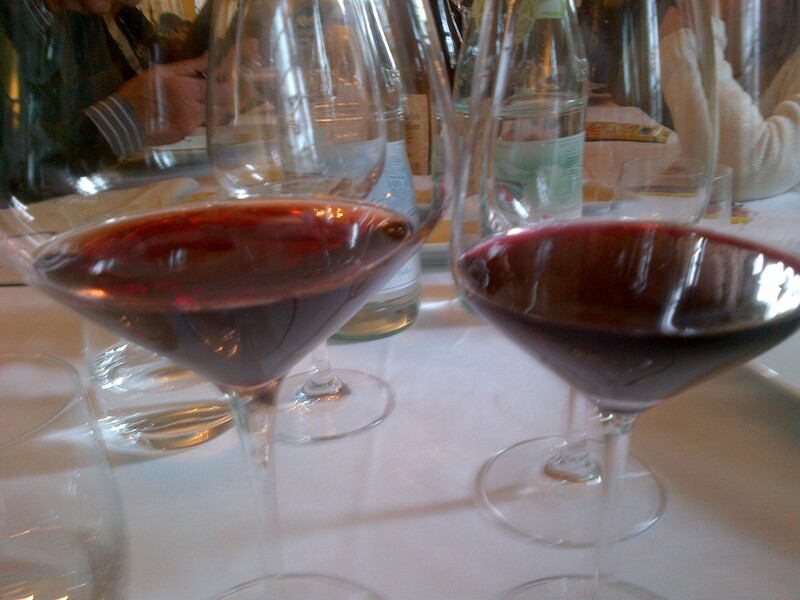 In one of my favorite restaurant on Langhe hills I tasted 2 different Barolo bottles. 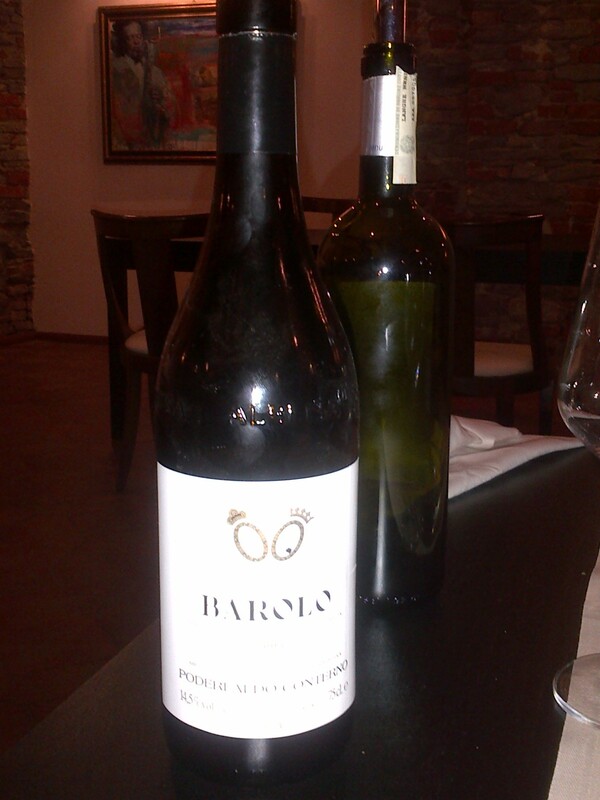 Barolo Pira 2001: despite the fact it is 10 years old, this wine is still young, it would be great in 5/10 years from today. Good perfumes, blueberries and dried roses but in the mouth the tannin is not perfect. I’m going to look for other 2001 ( a fine vintage) Barolo bottles to compare with this. 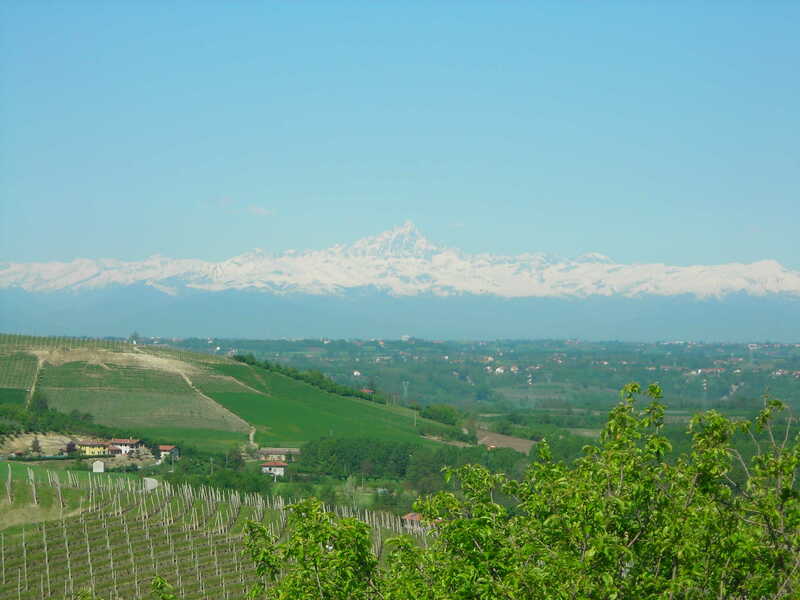 Barolo Borgogno 1961: From the one of the most historical and traditional Barolo producer, after 50 years this Nebbiolo grape wine is still alive and amazing. Intensity color, perfumes from spices and leather; even better in the mouth with perfect tannin, smooth and rich. Good acidity and finish with berries taste for this wines king drinkable with every kind of meat and cheese or for after lunch/dinner relaxing with your friends. Opening soon at CasaMatilda; in June the bottega (shop) will open doors for guest and visitors. You will find fruit juices, jelly, tomatoes preserves, fruit in sirup and red wine. I will taste and I will keep you update.